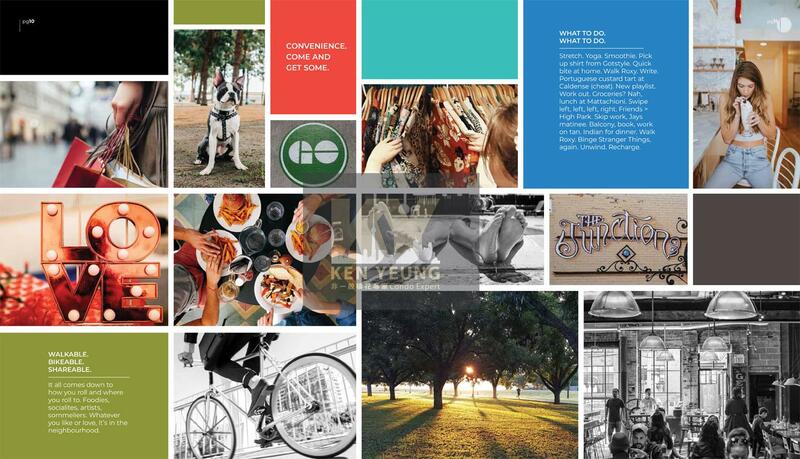 East Junction Condos is a new condo development by Limen, located at 394 Symington Avenue, Toronto. 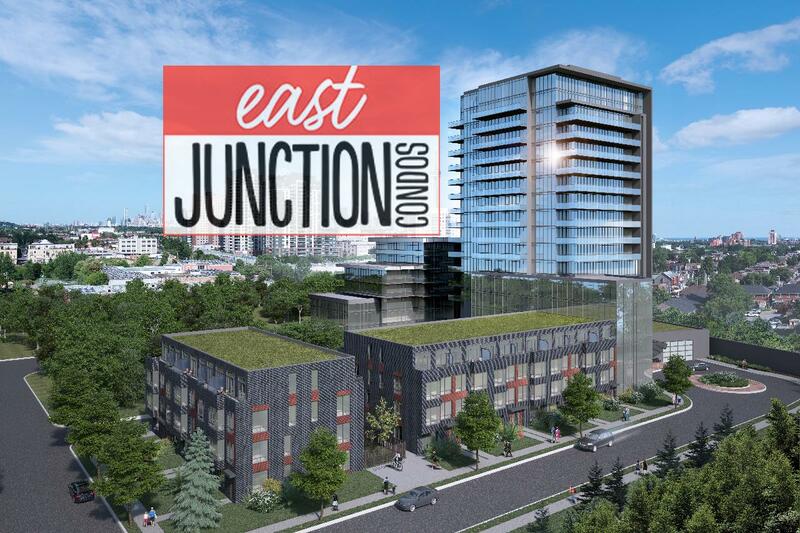 East Junction Condos is located in Toronto’s Carleton Village neighbourhood with 16 storeys building and a total of 278 condo units. 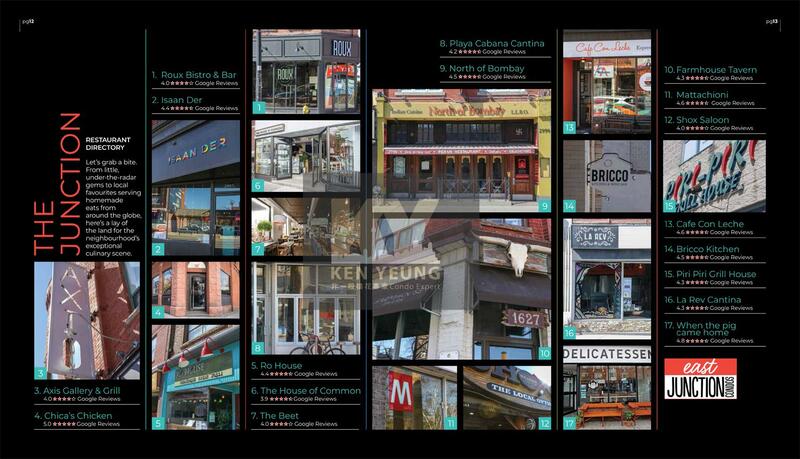 neighbourhood, with quirky, leafy and family-friendly with a growing arts and cultural base. Be part of a larger area of the west end that’s seen some unique developments in the past few years. 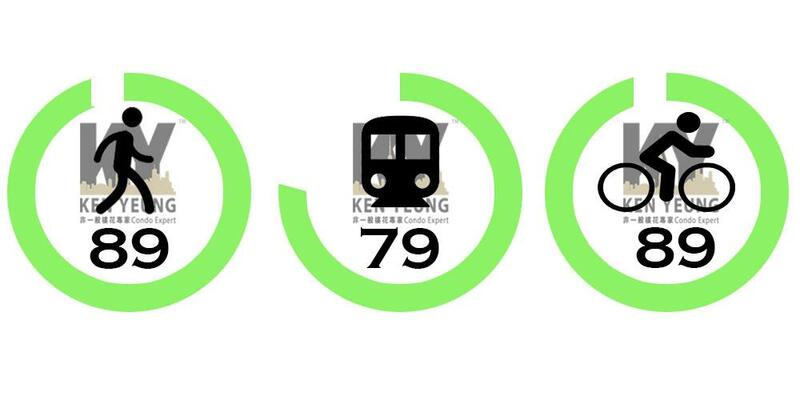 Excellent Walkscore of 90/100 and great Transitscore 80 out of 100, with 24-hour bus routes along both Dupont Street and Davenport Road. With nearby public transportation options with easy access to Highway 401 and 400. 25 years of experience serving the industrial, commercial and institutional sectors of the construction industry worldwide. Residential Asset Management and Real Estate Investment Trust firms, and Condominium Corporations. PLATINUM ACCESS STARTS TODAY - ALL INFORMATION PACKAGE AVAILABLE, FIRST COME FIRST SERVE! CALL NOW KEN YEUNG 416-618-9890 OR REGISTER BELOW FOR MORE INFORMATION!